Andrea. Fight the Dead. Fear the Living. 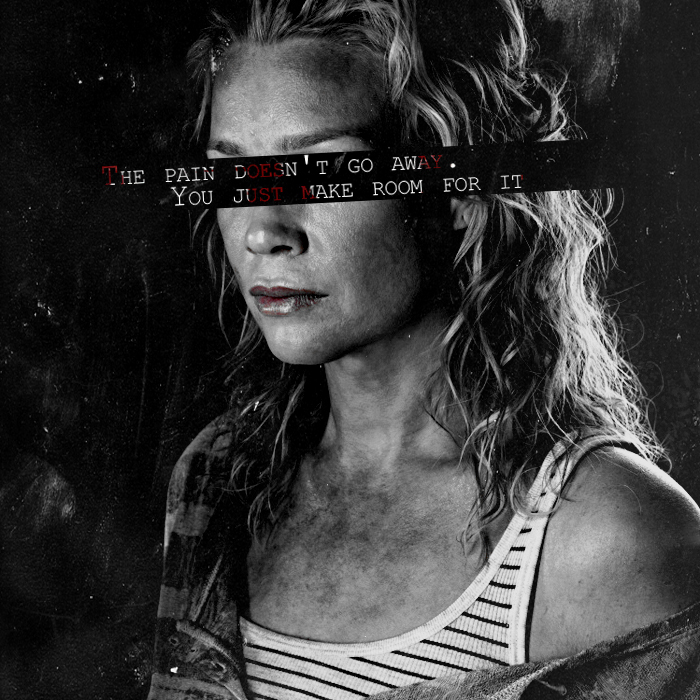 Wallpaper and background images in the The Walking dead club tagged: the walking dead season 3 laurie holden andrea cast portrait. This The Walking dead fan art might contain occhiali da sole, occhiali scuri, ombre, and sfumature.